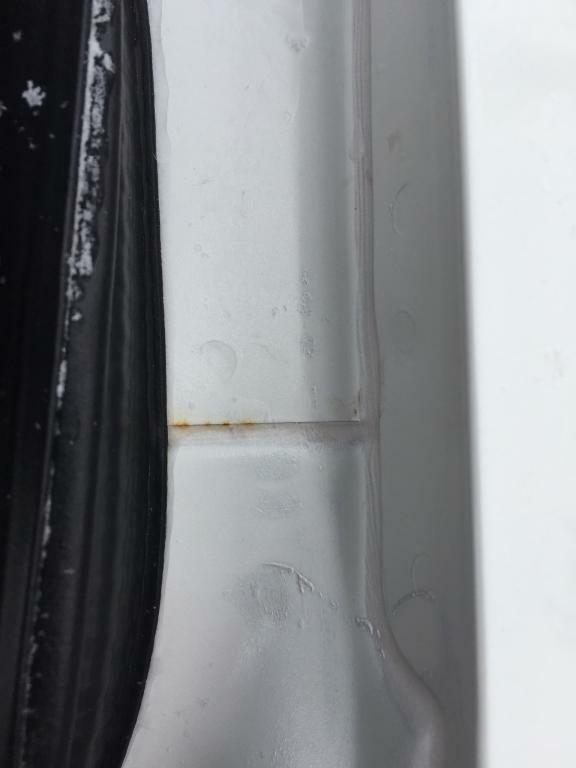 I bought a new 2017 Nissan Maxima Aug 22, 2017, that had rust develop in the trunk drain where water runs off the rear windshield by the end of November 2017. The car was less than three months old with 4000 km. 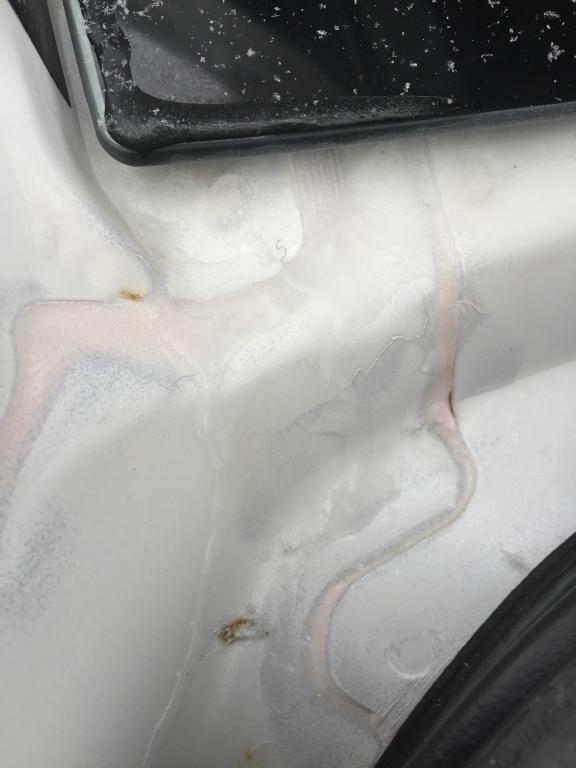 Vickar Nissan said it was rail dust from transport and used a clay bar and touch up paint to repair it on Dec 22, 2017, stating rust would not return. I had two of notable independent Auto body shops assess the rust prior to returning to the dealership with my problem. They both advised me to get rid of the car ASAP as rust cannot be eradicated for good only slowed! The rust returned the end of February 2018!! 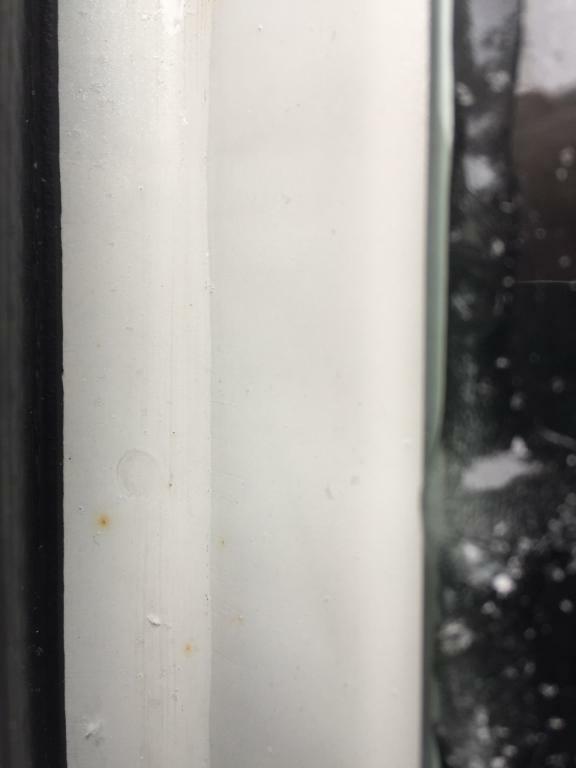 In March 2018 rust developed on both the left and the right side of the rear windshield in the very narrow drain beside the windshield! Then I stated I wanted a new car. I didn’t want the rear windshield removed to have it painted as Nissan Canada wanted to do per their rust warranty as the vehicle was six months old! Every Auto body shop that assessed my rust situation stated they would not paint it because the rust would return and maybe even worse including Vickar Ford Auto body repair shop. Vickar Nissan was using them to repair the rusting areas per warranty! Once original paint and seam seal is disturbed I was told likelihood of rust returning is exponentially higher! Rust always returns and sometimes worse. Rust cannot be eradicated only slowed! 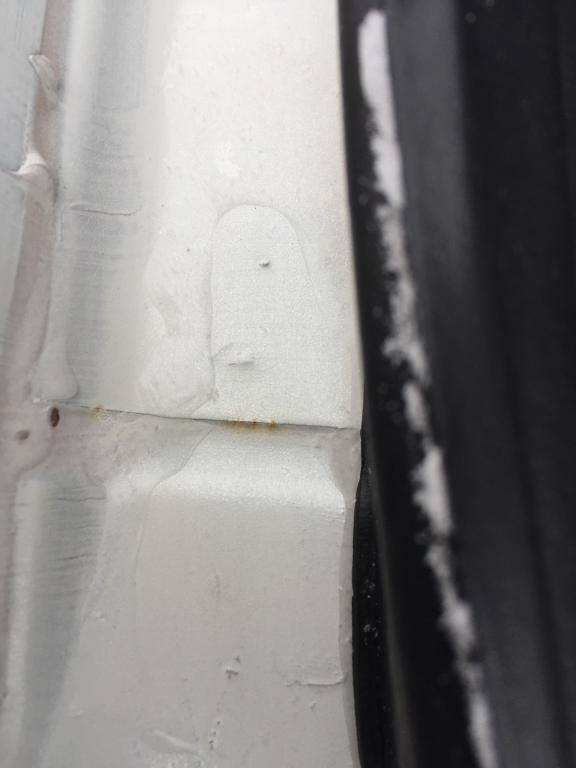 Nissan Canada was first notified of the initial rust on Dec 2, 2017, yet I could not return the car with a small cost to me the customer. While consumers think Nissan Rust Warranty is there to protect the customer it is also there to protect Nissan as a manufacturer as well. In my case rust developed less than three months after I took delivery of my 2017 Maxima and Nissan refuses to take the vehicle back and replace it without me paying $9855 plus taxes and losing my $3000 extended warranty and $1200 in after market add ons for a replacement vehicle one year later (August 2018). It took a year of emailing and complaining to Nissan Canada and Vickar Nissan (dealership) to get to the point of replacing the car. 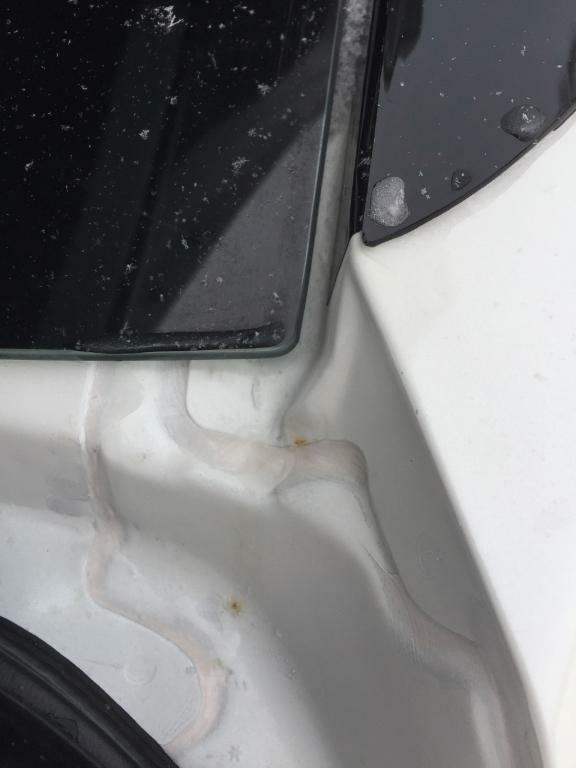 Nissan Canada and Vickar Nissan deny any responsibility for the rust and claim it it can only be environmental factors. I have personally seen other Maximas with the same rust issues.... many I had to point out the rust to their owners. All Autobody shops will say painting rust is never the same as factory paint because rust will return and often worst than it originally presents. Nissan Canada thinks this is fair and appropriate as it fulfills its rust warranty. Do you as a Nissan customer think it is fair????? Apart from the rust I love my 2017 Maxima but I am extremely disappointed in my purchase and the way my complaint was handled. Buyer beware! Will I buy another Nissan product??? Would you?